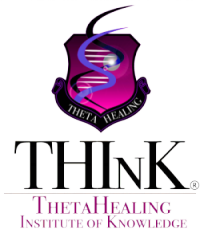 What is the ThetaHealing ® Technique? The ThetaHealing technique was created by Vianna Stibal in 1995 during her own personal journey back to health. The ThetaHealing technique is a meditation technique and spiritual philosophy – not specific to one religion but accepting them all – with the purpose of getting closer to the Creator. It is a training method for your mind, body and spirit that allows you to clear limiting beliefs and live life with positive thoughts, developing virtues in all that we do. 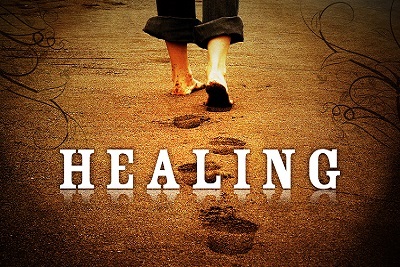 Through meditation and prayer, the ThetaHealing Technique creates a positive lifestyle. The ThetaHealing technique is always taught to be used in conjunction with conventional medicine. We believe by changing your brain wave cycle to include the “Theta” state, you can actually watch the Creator Of All That Is create instantaneous physical and emotional wellbeing. We have learned that through the ThetaHealing Technique intuitive abilities can be used to bring about spontaneous physical and emotional wellbeing.